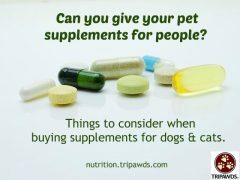 Why are some supplements OK for people but not for pets? 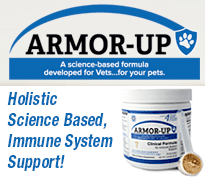 Can you give your pet people supplements like fish oil? Yes and no. Here’s what to look for and what to avoid. 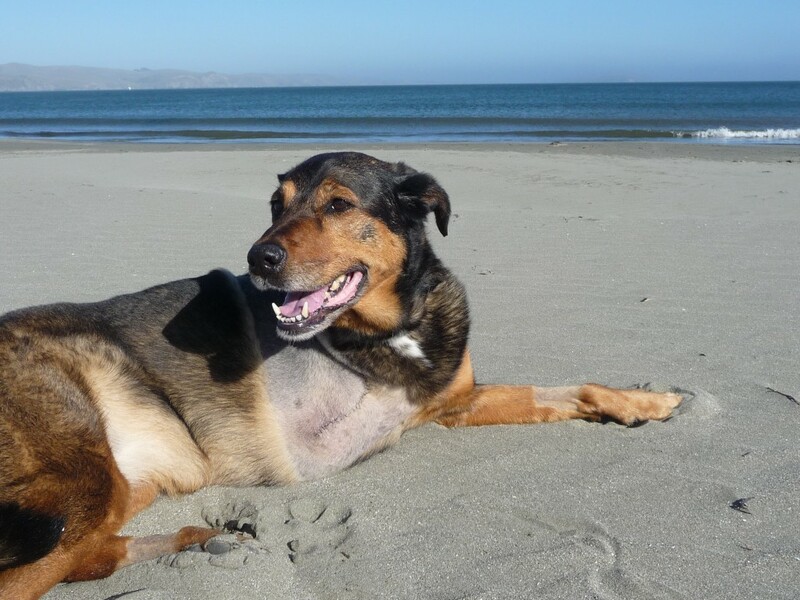 Tripawds member Lylee dog shares her canine cancer diet, supplements and nutrition plan that helps boost the canine immune system. 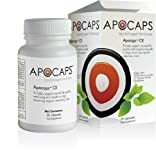 Supplements include Artemisinin, Curamed, Vitamineral Green and immunity mushrooms. Save on all natural dog health supplements, homeopathics, and essential healthy remedies with Botanic Choice coupon codes and enter to win a year’s supply of vitamins for you and your pets! 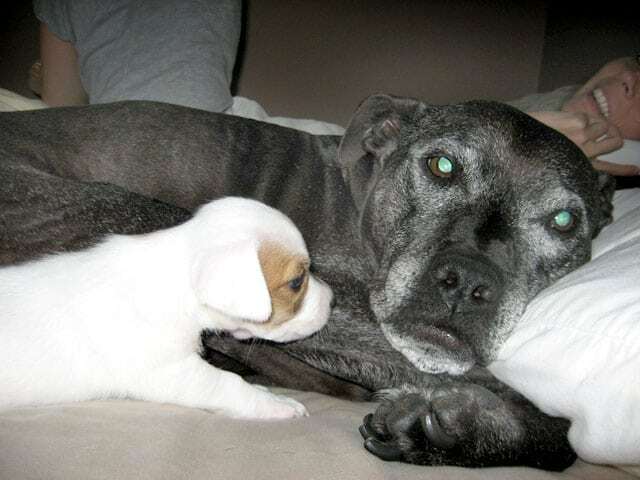 Tripawd members get best prices on healthy pet care supplements, food, medications and gifts at Only Natural Pet, Entirely Pets, Mother Nature, Pet Care RX, Pet Care Choice and Value Pet Supplies. Save on vitamins and supplements with new VitaminTree coupon code. 5% off all orders. No expiration date! Dr. Nancy Kay discusses how to evaluate quality medicinal herbs and supplements for your dog. 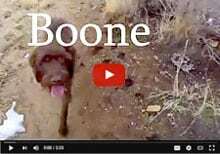 Tripawds member Gina shares Dr. Charles Loops’ natural nutrition plan and homeopathic supplements for American Pit Bull Terrier Dilly, a nine year Mast Cell Grade II dog cancer survivor. Are Weekly Copupon Codes Helpful? 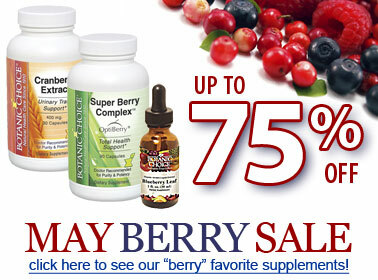 Save on vitamins and suplements with weekly coupon codes for vitapal.com and vitamintree.com!